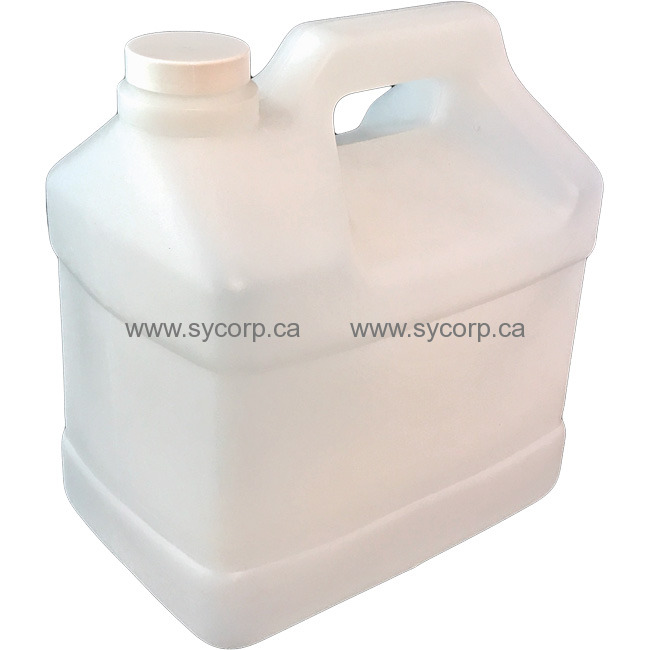 5-Quart Container With Cap Increase your efficiency by having each chemical in its own ready-to-use jug. Attaches easily to the Hydro-Force sprayer. Now heavier, more durable plastic!